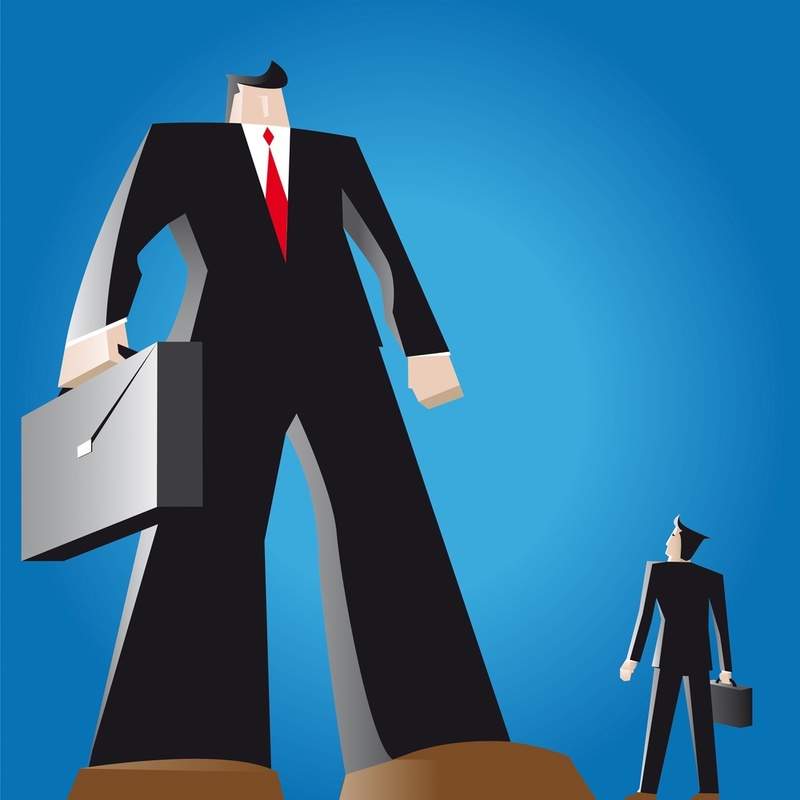 Market Size: Just How Big Is the Call Center Industry? The call center industry has been growing and evolving for the past few decades. Have you ever wondered just how many call centers and outsourcing providers there are worldwide? It’s a question that we’re often asked, but it’s difficult to answer. The truth is, it’s complicated. In the 1980s and 1990s, it seemed as though you could put your arms around the industry. It was that small. Staying in the loop was easy; it was possible to keep up to date on recent news and who was doing what. The “founders” of the call center industry like Steve and Sherrie Idelman, Ted Schwarz, Ed Blank, Mary West and others were prominent personalities who pioneered the idea of outsourcing a call center. These leaders learned from the playbooks of outsourcing gurus like Raman Roy, Jack Welch, Peter Drucker and Frank Holz. The outsourcing vendors also knew each other well back then, and whenever a new one popped up, all eyes were on them. Remember how obsessed we all were with the Top 50 Teleservices Agency list? It was the only industry ranking at the time. We all waited in anticipation for that list to come out—thumping our chests if we topped the list, or bowing our heads in disappointment for dropping a few notches. Rapid advancements in dialing technology, client/server computing and the explosive growth of the internet during the '90s spurred an increase in call centers, and the business process outsourcing (BPO) market swelled to help ease the strain on business resources. CustomerServ estimates the overall call center marketplace to be around $200 billion in revenue. By 2022, the global market is expected to reach $407.1 billion, according to predictions by business intelligence firm Global Industry Analysts. A.T. Kearney pegs the total number of call center workers in the United States—both in-house and outsourced—at 3.4 million. The consulting firm also estimates that there are 1.1 million agents employed in Indian BPOs. The Philippines, a popular location for voice-related BPO, reached $22.9 billion in revenue last year. The IT & BPO Association of the Philippines (IBPAP) reports that there are 1.15 million workers currently employed within BPOs, and estimates the workforce to reach 1.8 million in 2022. But what does this mean in terms of volume or the number of outsourcing providers? Keeping up to date on the ever-changing vendor landscape is a challenge, which makes it even harder to verify the accuracy of such estimates. For instance, do these studies include smaller providers and niche outsourcers? How do we know? There are thousands of call center outsourcing vendors worldwide—some reports claim tens of thousands—and many are being bought, sold, merged and created almost daily. One thing that is certain—outsourcers have matured significantly. Fierce competition over the years has prompted top vendors to adopt rigorous internal standards, and many have been recognized by the call center industry for world-class processes, technology and training. Likewise, businesses have developed a deeper trust in their outsourcing partners’ abilities to manage the customer experience—many of which have expanded well beyond basic order processing or first-tier calls to handling complex issues requiring advanced problem-solving skills and an in-depth knowledge of a brand’s products, culture and vision. Today’s dynamic customer-centric market offers even more opportunities to develop synergy between call center vendors and businesses. BPOs can provide specialized services for a single channel or function, or support a variety of combinations including voice, email, chat, back office, tech support, customer service, claims processing, help desk and more. Some vendors also provide leading-edge systems and tools like predictive analysis to not only identify opportunities to improve customer service but to deliver insights to drive innovation and revenue for the business. In the 1990s, a smaller industry meant less competition and fewer partners from which to choose. Today’s call center industry is moving at the speed of light—with providers continuously evolving to keep ahead of clients’ and customers’ expectations, skills requirements, emerging channels, systems security, and data and knowledge management. These days, the industry is definitely much too large to put your arms around, but we see that as a good thing. 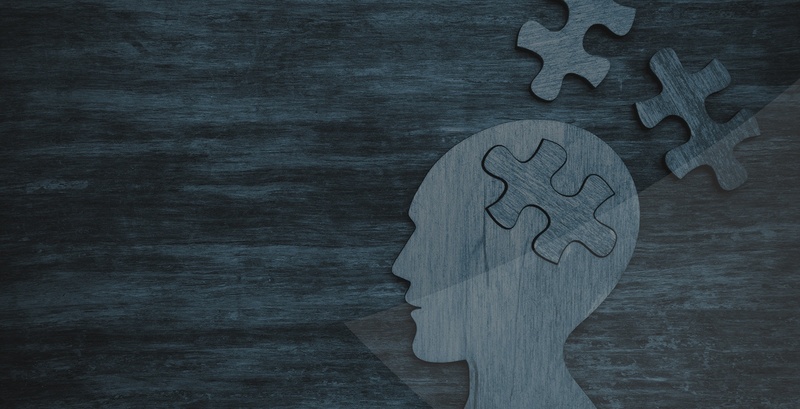 A wider range of choices means that it’s more likely that there is a provider out there that more precisely matches your call center outsourcing and BPO requirements on all levels—strategic, technical and human. Undoubtedly, the breadth of the industry makes finding the right partner seem like a daunting task. Gartner’s Magic Quadrant gives us a view of the top with its ranking of the largest call center BPO vendors in the world. But keep in mind that these rankings are subjective, and they are geared specifically toward Gartner’s client base of large enterprises. And that begs the question: Just how big is this slice of the market? What percentage of total call center and BPO-related outsourcing is handled by these large vendors? 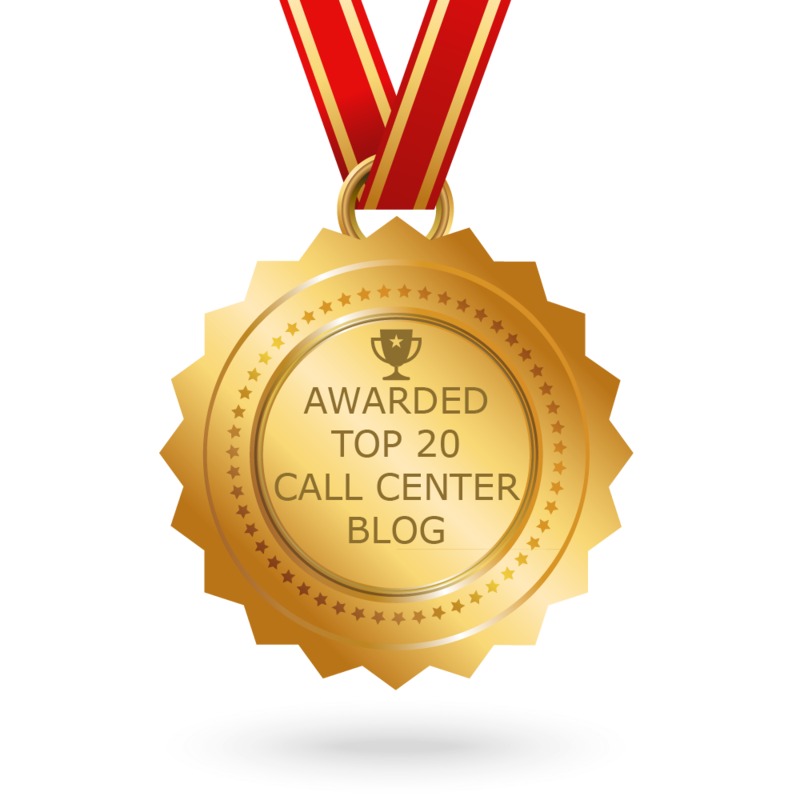 What about the call center vendors that are considered too small or niche to make it onto the ranking lists? What about vendors in emerging markets? There are countless relatively unknown vendors that have been chipping away at the larger providers’ market share for years. How many are out there, and who are they? Which ones are ascending or declining? Which call center markets are saturated? Which vendors are acquisition targets? Who’s winning or losing “deals”? What’s the next red-hot offshore market? These are the types of questions that are mulled over at call center conferences and in boardrooms on both the buyer’s and provider’s sides. The call center industry’s dizzying pace of growth renders conventional market research reports outdated almost as soon as they’re released. So where can you turn for answers? Tap into alternative resources. Reach out to other leaders, providers and industry professionals to gain a broader understanding of the call center vendor landscape. Sharing data points and exchanging real-world information among peers is essential to stay up to date on emerging trends and key players in an industry that’s in a constant state of flux. There is a great deal that we can learn from each other.